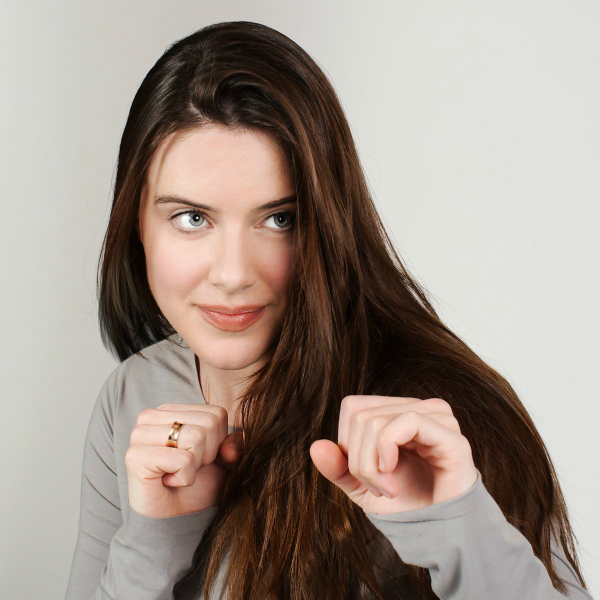 A new set of audio dramas from Big Finish Productions made in arrangement with BBC Worldwide will see Michelle Ryan (Eastenders, Merlin) reprise her role as Lady Christina de Souza. Lady Christina, out this autumn, will star Ryan in four brand-new adventures set after her character’s on-screen appearance in the 2009 Doctor Who special Planet of the Dead, co-written by Gareth Roberts and former showrunner Russell T Davies. “Being asked to revisit the role of Lady Christina was a very easy decision. Adventure, a sunny climate and mind-boggling scenarios are included in the scripts, everything I remember of my Doctor Who experience. Alas no David Tennant, but there’s a host of new characters to help along the way. Also joining Ryan for the new set of audio adventures is Warren Brown (Luther, Strike Back), who is reprising his role as Sam Bishop from Big Finish’s own UNIT series as is Tracy Wiles as Jacqui McGee. Lady Christina is out in September 2018 and is available to pre-order now from Big Finish, either individually or as part of a bundle with the forthcoming Jenny: The Doctor’s Daughter, featuring Georgia Tennant in her own return to the Doctor Who universe.